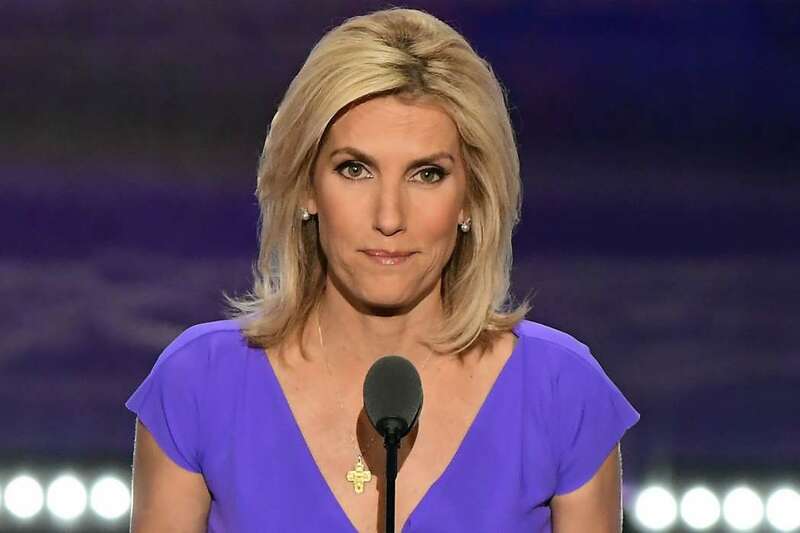 As it was formerly reported, Fox News sparked controversy among big names in the hip-hop world when Laura Ingraham made comments on the tragic death of 32-year-old rapper, Nipsey Hussle. Nipsey was killed by gunfire on the 31st of March after the suspect, Eric Holder, shot him in the head and torso. Around the time of the track’s release, Trump wasn’t yet the president, but he was campaigning for the position and the world was just starting to come to terms with the likelihood of his campaign’s victory. Moreover, it’s not Hussle’s song. It’s Young Thugs, claims a report from the Consequence Of Sound. 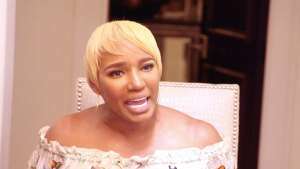 The Game was one of the first rappers to call for Laura’s firing, taking personal offense to the Fox panelists comments on the late artist. 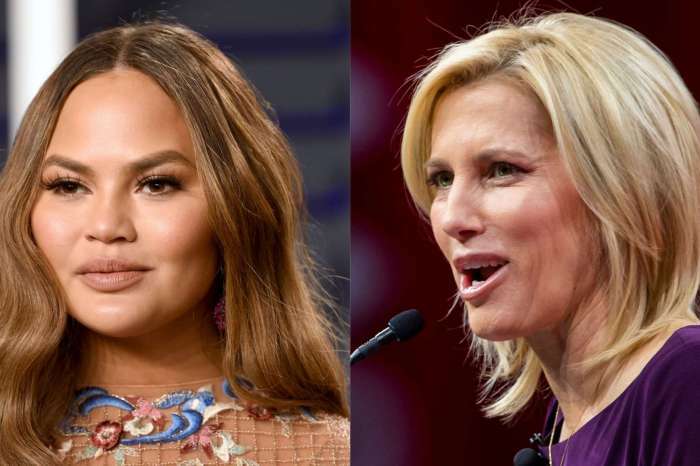 Furthermore, Snoop Dogg as well, commented on The Game’s post, adding, “I’m in.” Another person to get involved was the R & B singer, Tank, who linked to a petition for Laura to receive the ax at Fox News. Thus far, there have been 36,000 people who have signed it. 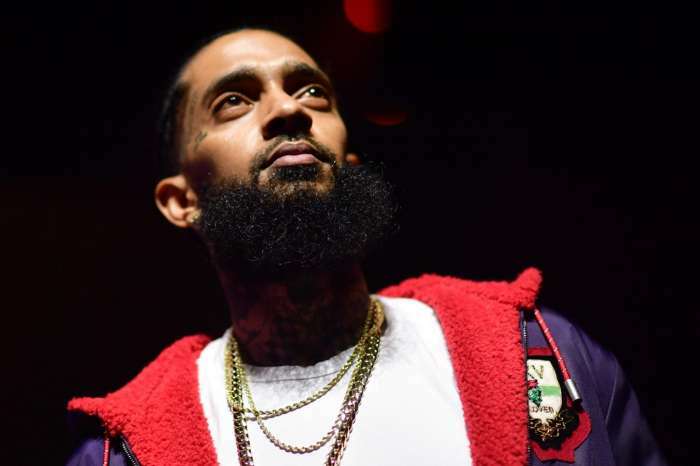 Previously, it was revealed Nipsey was shot and killed after he had returned to his store to grab some clothes for someone he knew who was just getting out of prison. Thus far, Mr. Eric Holder has been charged with the crime and also pled not guilty. A plethora of big-name stars spoke out at Nipsey Hussle’s memorial at the Staples Center last Thursday, including Barack Obama, Jay-Z, Kendrick Lamar, and a few others. Interestingly, the support for Hussle’s legend has increased exponentially since he died. The reasoning for which is his contributions to the community in which he grew up. 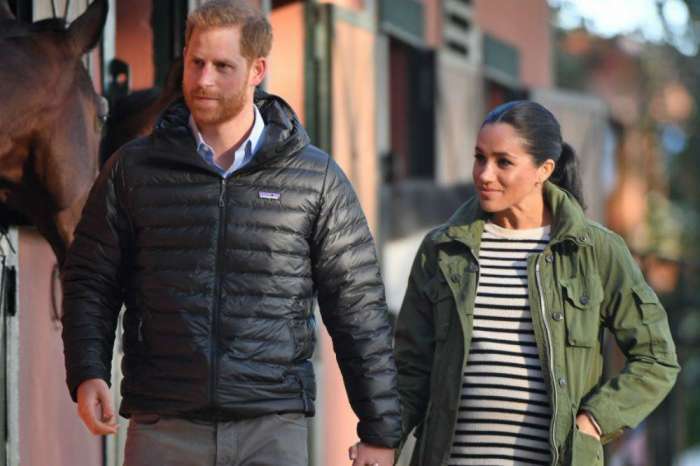 Rumors on social media have spread like wildfire that Nipsey was killed by some sort of clandestine organization for his research into a doctor who had researched an AIDS vaccine.